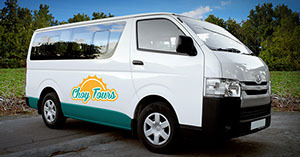 Choy Tours and its dedicated team of staff will be more than happy to entertain your requests. 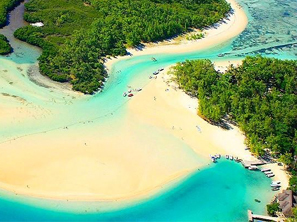 All our drivers are bilingual and will endeavour to make your stay in Mauritius enjoyable. Is to make your trip a pleasant and safe one. Are highly competitive and affordable. Are custom made to your needs and designed to suit your budget. 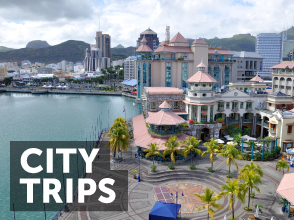 MESSAGE US HERE FOR MORE INFORMATION ON TOURS AND TRANSPORT BOOKINGS.